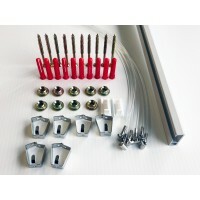 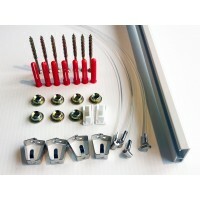 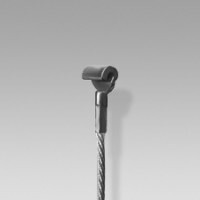 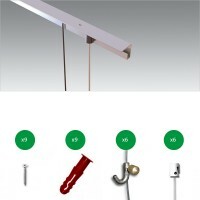 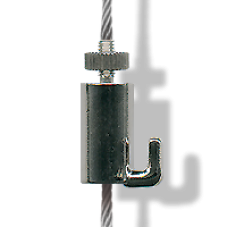 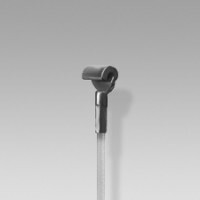 The Self Locking Cable Hook is a very reliable mid-range hook for picture hanging system that include a steel cable. 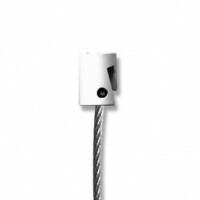 The hook is extremely easy to install, just pass the cable through it. 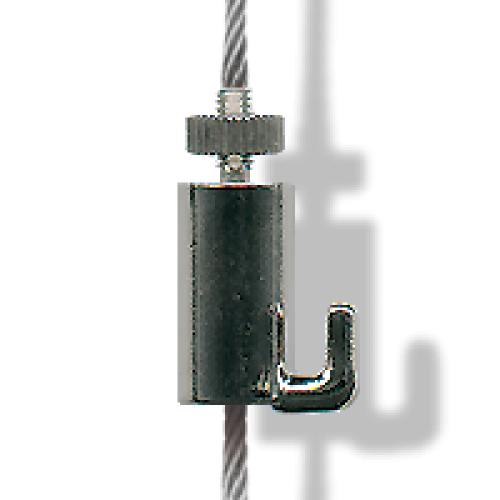 You can then easily adjust it along the cable by pressing down the top of the hook. 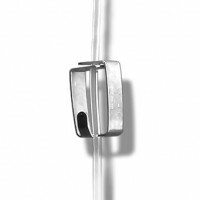 The self-locking system secure the hook automatically. 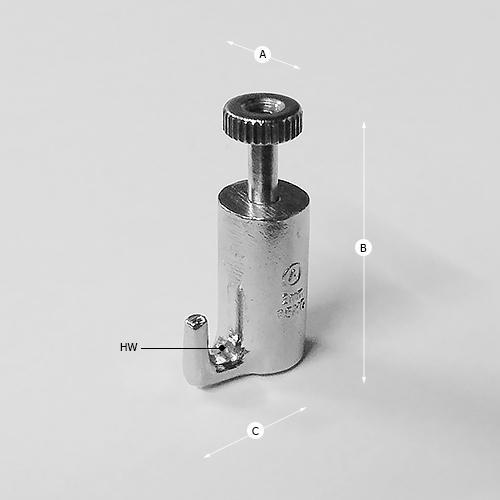 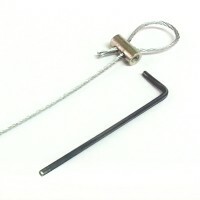 The Self Locking Cable Hook can hold a load up to 15kg (33lbs).